Designed modifications for the existing electrical system in the east wing basement of the Cecil H. Green Library, approximately 27,000 SF, to accommodate new mechanical assisting compact shelving and modifications to electrical system in the basement of the Braun Music Center for archiving recordings. Review electrical design to upgrade power distribution, lighting and fire alarm systems damaged by the Loma Prieta Earthquake. Develop recommendations concerning funding of electrical repairs to be provided by F.E.M.A. 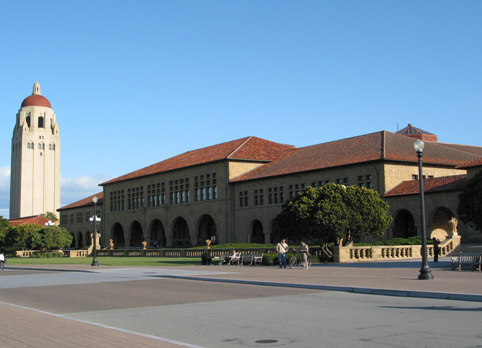 Preparation of plans, specifications and estimates for the remodeling of the kitchen, serving and dishwashing areas and the dining rooms of the San Jose State University Dining Commons. Design of power distribution, lighting, fire alarm and communication systems. 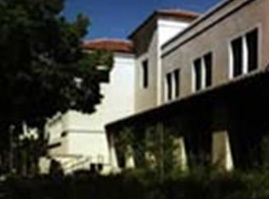 Engineering and design of a new, two-story, 26,000 SF Center of Performing Arts that houses a 250-seat Recital Hall, two dance studios, and the administrative, dance faculty, and music faculty offices for Santa Clara University's Department of Music and Center of Performing Arts. The building is equipped with outstanding educational and performing facilities such as a Rehearsal Hall, classrooms, seminar and conference rooms, an Electronic Media Lab, a library of recordings and scores, practice rooms, and dressing rooms.. 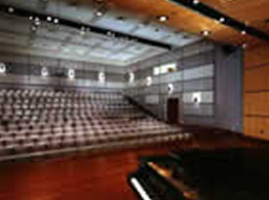 The building includes a Recital Hall, Rehearsal Hall and two Dance Studios with provisions for theatrical lighting, media labs, audio/visual classrooms, practice rooms and faculty offices. Landscape and exterior lighting improvements at Krause Center for Innovation. The electrical work included pathway and patio lighting, power to an irrigation controller and modifications to an existing underground electrical feeder to parking lot lighting. 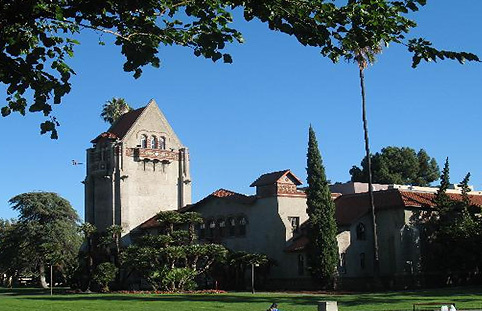 The project involves construction of new tennis courts, soccer field and NCAA softball field at De Anza College. The electrical work included tennis court lighting and controls, power to tennis storage shed, soccer and softball scoreboards power and controls, power to irrigation controller, and miscellaneous GFI receptacles. 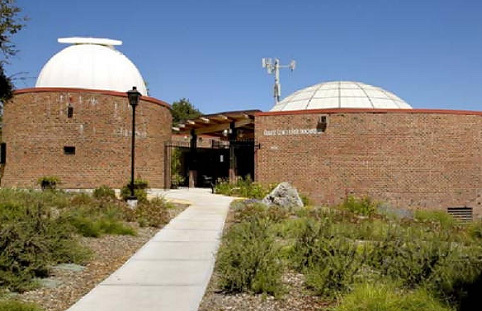 The project involves upgrading pedestrian and safety lighting at Foothill College. The electrical work included removing the existing campus pathway lighting system and installing new electroliers to meet IES recommendations. Preparation of plans, specifications and estimates for the construction of approximately 45,000 SF new elementary school building at the corner of Abbot Street and Chester Street in Daly City, California. 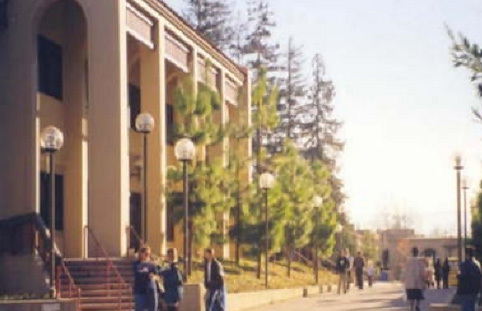 The school consists of a two-story building with Classrooms, Media / Computer Center, Multi-purpose Room, Kitchen, Serving, Offices and other support spaces. The school site includes playground, parking and drop-off areas. Design for demolition of the existing 4KV electrical switchgear and oil-filled transformers in the transformer vaults and installation of a new pad-mounted PG&E transformer, a new metered service switchboard, power distribution system, and underground conduit infrastructure for low voltage systems on a 22-acre site. Services included field surveys, plans, specifications, estimates, DSA review process, bidding, construction support services and record drawings. 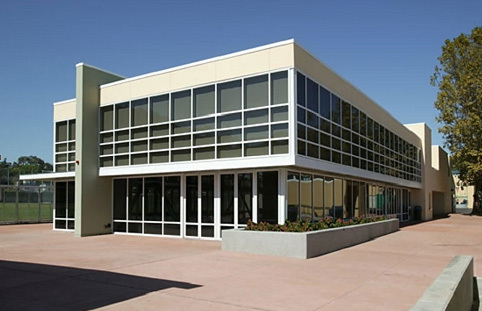 Electrical engineering services for modernization of approximately 150,000 SF buildings on the school campus. Electrical work included new branch circuit power distribution equipment, new interior and exterior lighting, multi-channel surface raceway system in each classroom, power to new heating, ventilating and air conditioning equipment, new master clock system, new cable plant for telephone and intercom systems, and infrastructure for data system. Preparation of plans, specifications and estimates for an approximately 65,000 SF new school building in a 3.5 acre site for Albany Middle School in Albany, California. The school consists of a two-story main building and a Kitchen and Serving building with Lunch Shelter. The main building includes Classrooms, Resource Center, Gymnasium, Offices and other support spaces. The electrical systems include lighting, power, public address, intercom, cable TV, clocks, raceways for telephones and networking, security for the Resource Center, and fire alarm. 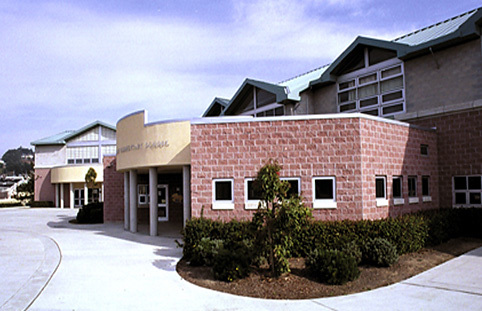 Preparation of plans, specifications and estimates for the demolition, remodeling and construction of approximately 125,000 SF school buildings for Albany High School in Albany, California. 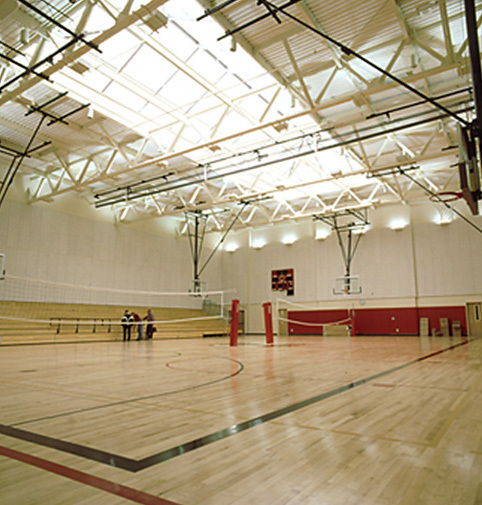 The school consists of a Gymnasium Building, two-story Classroom Building, Arts Building and Multi-purpose Building with kitchen. The electrical systems include lighting, power, public address, intercom, cable TV, clocks, raceways for telephones and networking, security for the Resource Center, and fire alarm. 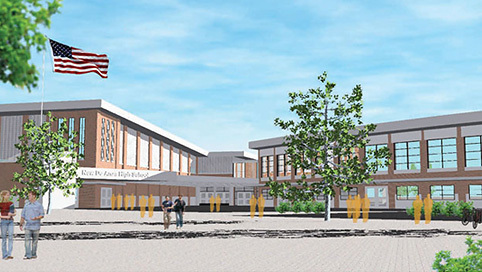 Reconstruction of a 50-year old high school with new 250,000SF campus. Total budget is $125 millions. The new campus will house 1200-1500 students. New buildings includes classrooms, administration, library, performing arts, gymnasium, cafeteria, industrial arts and aquatic facility.